Here’s an interesting story pulled from reddit today, important to take note of by all Google Home owners. Apparently, an owner of a Google Home asked the standard, “OK Google, what’s my day like?,” which was met with the current weather and traffic conditions. All that is normal. However, at the end of that personalized snippet of info, what appears to be an audio advertisement for the new Beauty and the Beast movie began playing, and of course, people on the internet are upset. 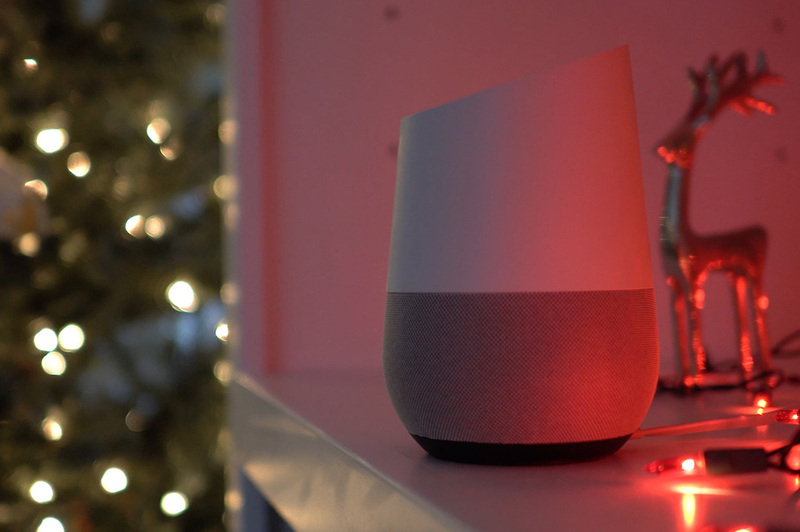 You can view what exactly happens below in the video, but to sum it up, Google Home goes on to say, “By the way, Beauty and The Beast opens in theaters today. In this version of the story, Belle is the inventor instead of Maurice. That rings truer if you ask me.” Then, Google Home states you can ask followup questions pertaining to Belle. Cool, yeah, no thanks. Now, some may label that as an ad, while others (only Google) say it is not. While it’s not the worst thing ever, and we don’t know if Disney actually paid for this audio spot on Google Home, it has rubbed a few Google Home owners the wrong way. I’ll let you be the judge if this is a no-no by Google or people need to lighten up.